Some time ago, Google released an update to their Maps API that broke recpath.com. Since the site is no longer functional, I've discontinued it. I do not have any plan to do that, but if you're a programmer, contact me and I'll send you the source code. It's GPL-licensed and you could take over development. What am I going to use now? It's my personal blog where I document stuff I did or things I think are worth looking at. 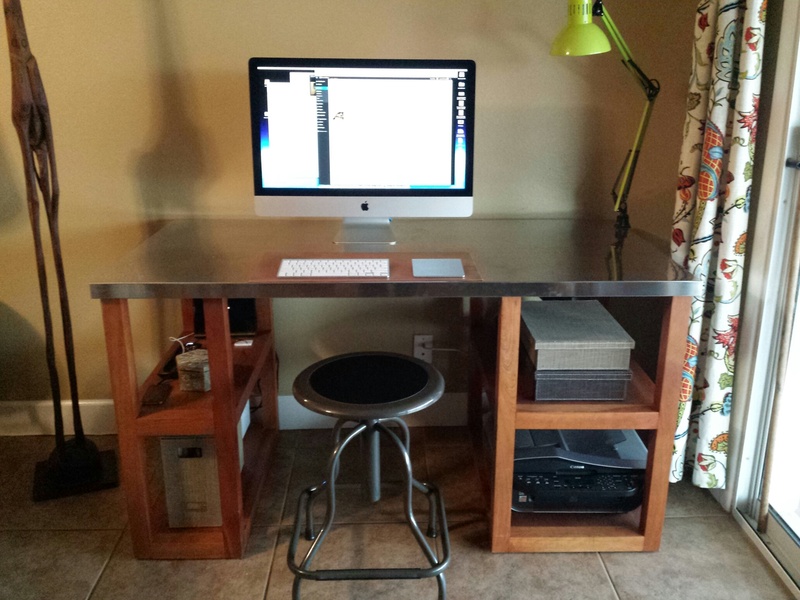 You could see how to build a desk, a USB Easy Button, or a lamp out of plumbing parts.